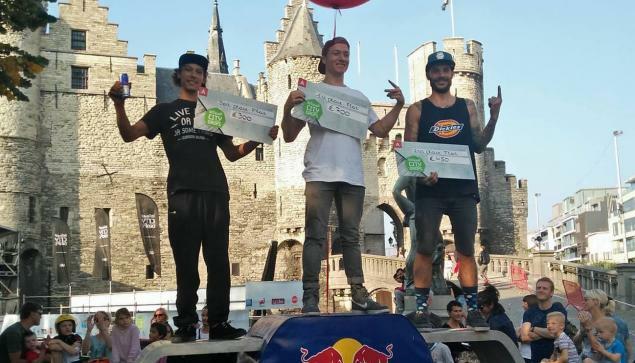 The City Drops contest provided a sunny weekend for the crowd, riders and especially Dez Maarsen who took the first place. Congratulations! Fat BMX posted a couple of photos on Facebook and organizer Gilles promised some more updates as well so stay tuned!